Why did you come to Dartmouth? 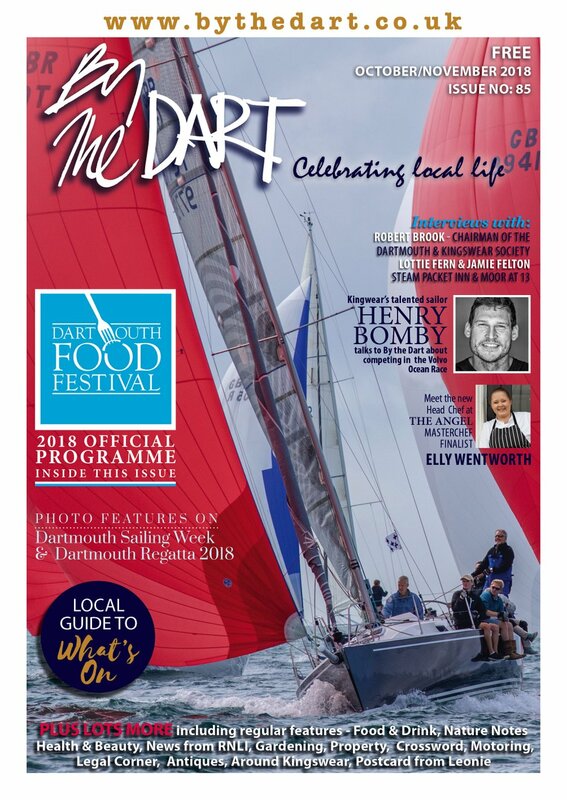 Alan said: “We came to Dartmouth as we had a second home here that we visited every other weekend and decided in 2004 that it would be much more sensible to move here full time and start our own business. 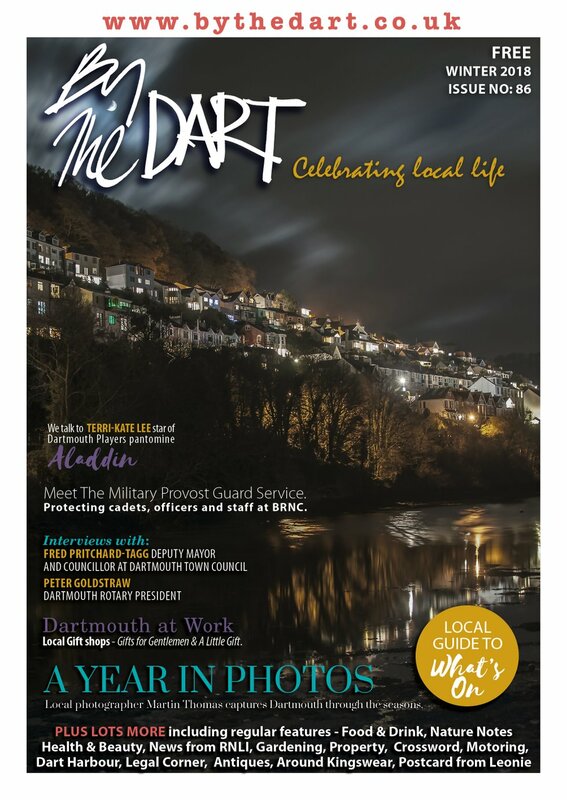 What makes Dartmouth special for you? What is the most enduring memory of Dartmouth? Paul said: “An enduring memory for me was back in the 1970s when I was in the town on holiday and stood for hours in avenue gardens with my family to see Her Majesty the Queen arrive to visit the College. We saw the Royal Yacht Britannia come into the river and then some time later the Queen walked through the gardens to where the cars were waiting outside the National Westminster bank. As she was stopping to meet lots of people, Prince Phillip got to the cars first and then stood chatting to me and my family for a few moments. My father was especially delighted as Lord Mountbatten also stopped to talk to him. I still remember that day when I walk through the gardens. 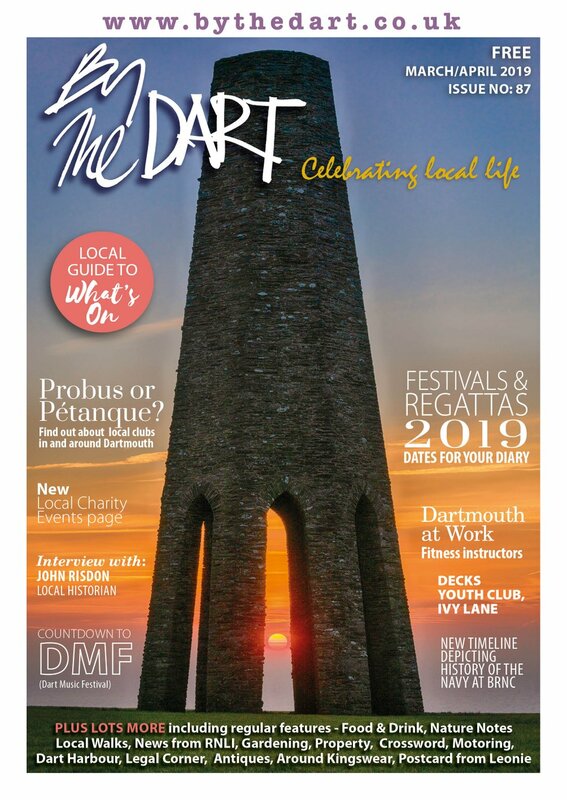 What is your favourite place in Dartmouth?